Attached to the note was a leaf. It was a time full of unknown possibility and excitement and "turning over a new leaf" became a symbol for us: a symbol of new beginnings, new adventures, and new challenges that we would experience together. And now, a decade later, when the leaves start to fall, I still remember that moment, think of B and smile. So before this fleeting season turns, bundle up, take a walk in the park, sip hot cider, and dance in the leaves. Then think of all the wonderful unknowns still to come. Here's to turning over a new leaf. I’ve never been much of a make up girl. I’ve tried, but the idea of contouring and blending and falsies and all the other makeup lingo is just way over my head. Like most aversions in life, I think it must stem from my childhood. It was the 80s and big hair and and even heavier makeup were in. And my mom, bless her heart, just wanted to make over her little mud playing, knee scraping, tomboy child. The outcome was a disaster and it took me years to recover and another two decades before I would attempt to wear makeup on my own. And to this day my routine (on days I actually decide to wear makeup) is uncomplicated. A little bronzer, a little eyeliner, a swipe of mascara and I’m out the door. No heavy foundation (hate the feeling), no concealer (no idea how to use it), and certainly no lipstick. Ever. Even on my wedding day I did my own makeup and, to the horror of my mom, I refused to wear lipstick. But confession time: I love the look of a simple red lip. And the older I get, the more I understand makeup's power to transform. And I'm not just talking about hiding so called "flaws" that come with aging. I'm talking about the ability to add layers to your look. To treat makeup like an accessory to your style. A bold lip can brighten up and add a level of chic to the darkest and grungiest of outfits. A red lip creates a statement. Yet, I can't do it. It's intimidating. It requires time and money and patience (finding that perfect shade of red ain't easy). Not to mention the application process and avoiding smeared lipstick all over your face. How do some women pull it all off so effortlessly? While I haven't taken the plunge yet, I'm willing to take the risk and experiment. So to all my beauty experts out there, what lipstick tips can you offer this mud playing, knee scraping, tomboy? The perfect tee should be a staple in any closet. Whether it's a plain white fitted tee, a striped tee, or an overly worn vintage tee, it's a necessity for everyone's wardrobe. For me, how a t-shirt feels is just as important as how it looks and fits (which is why I'm constantly stealing B's perfectly broken in shirts). A friend of mine recently opened the shop Christopher and Sofee Phaze which hits the perfect tee trifecta: it feels good, it looks good, and it allows me to shop locally. Specializing in clothing that makes you feel confident while being comfortable, the store will grow in phases - beginning with tee shirts like the ones I'm wearing here - and expanding to hoodies, bags, and other clothing and accessory items. I was originally planning on doing a post only on the women's tee, but the reality is, I've been living in B's tee since he got it. Because that's what happens when you find the perfect shirt - you steal it from your husband and wear it as your own. I’m not much of a talker. Never have been. I’ve learned over the years to be more outgoing and express my opinion, but I’m an introvert to the core. So you can imagine my surprise (and my husband’s) when I came back from last week’s FashionSpeak conference and could. not. stop. talking. I decided to live in Detroit for a lot of reasons - the people, the history, the authenticity - but the opportunities in the field of fashion was never one of those reasons. If I wanted to pursue fashion, I felt like it would have to be on my own. 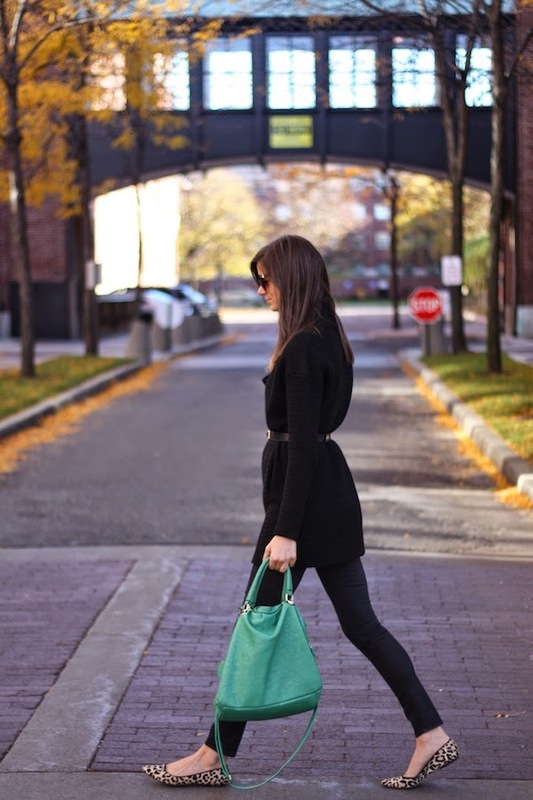 For the first time since moving to the city in 2005, I felt like I had a fashion community. For the first time I felt like there were others like me. Hosted by the Detroit Garment Group Guild (DG3), the conference was an all day event, featuring 5 impressive presenters: Rachel Lutz of the Peacock Room, talking about the importance of branding; Jeanette Puig-Pey and Bridget Sullivan from Lear Corporation highlighting Industrial Design; Matthew Burnett, the CEO of Maker’s Row opening up about local manufacturing; Senior Market Editor of the New York Times' T Magazine, Malina Joseph Gilchrist discussing her experience as a fashion editor; and finally, fashion designer Tracy Reese who shared her advice from her own personal journey. Each session allowed for plenty of Q and A from the crowd, creating a stimulating conversation between the audience and experts, followed by a cocktail reception so that the attendees could network and mingle. This gave me the chance to really bond with other fashion bloggers, as well as meet local designers, fashion students, and entrepreneurs. It was a rewarding day personally and a welcome reminder of the opportunities that exist here in Detroit. 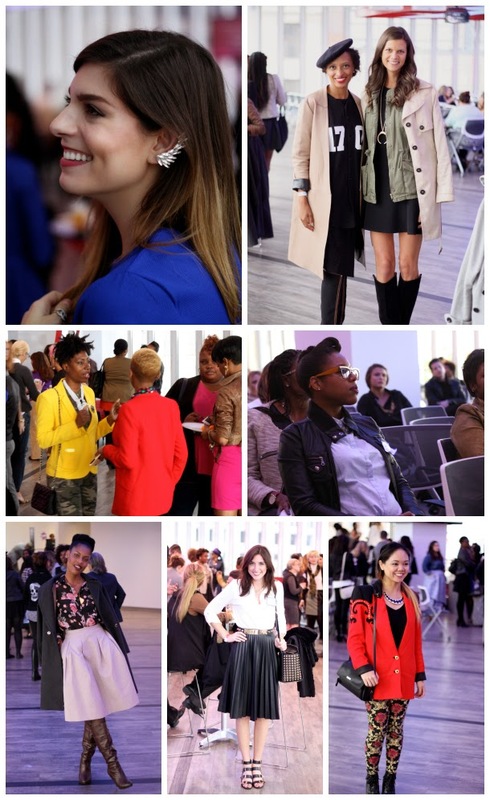 Thank you to Styleshack for inviting me to the event as a Detroit blogger and to the DG3 for hosting such an amazing day full of education, inspiration, and community. Interested in other local fashion bloggers? Check out these fabulous ladies: The Style Mile, Wear is Chelsea, Fashion Meets God, The Moda Intersection, Colour by Numbr, and That Chic Lex. It’s no surprise that I love to shop. But I’d rather watch paint dry than fight through the crowds at a mall. Which is why I love shopping at smaller, independent boutiques. 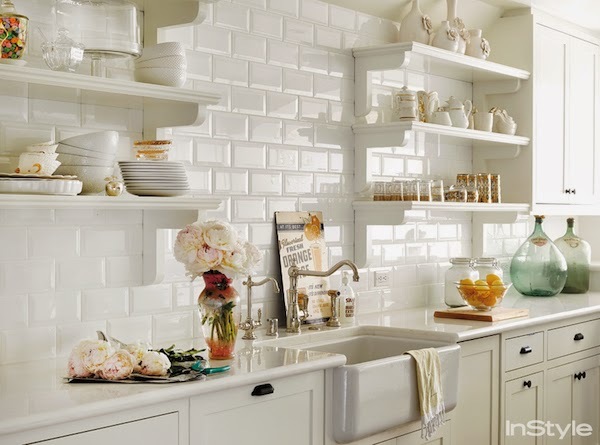 And finding a boutique that is both Michigan based and online? That’s the sweet spot for a lazy, crowd fearing shopper like myself. 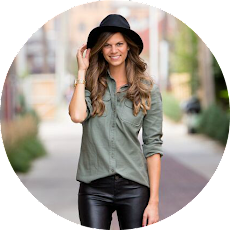 I fell in love with the west Michigan online boutique, Sparrow several months ago. The aesthetics are right on, mixing modern classics (like this LBD) with on-trend pieces (like this holiday-ready lace top). Not to mention the entire outerwear collection is killer and perfect for Michigan's fall weather (I'm dying over this jacket). I fell in love with the boutique even more when I found out that they also team up with local designers, collaborating pieces specifically for the shop. 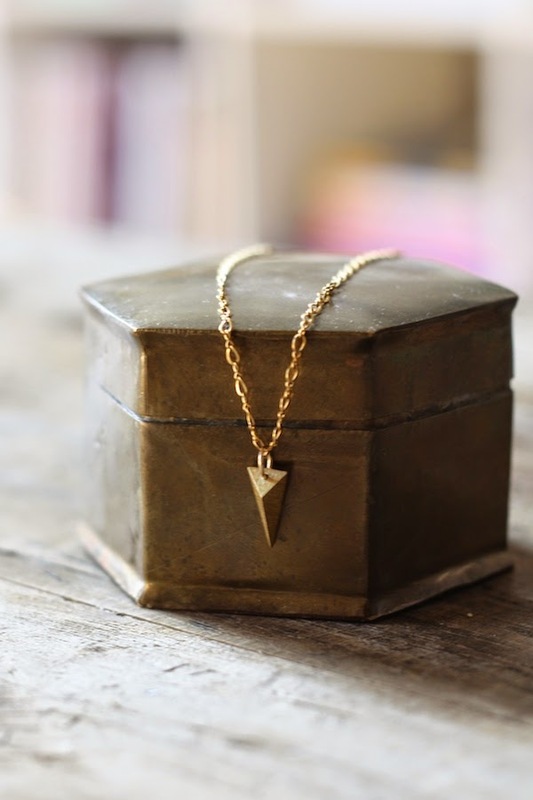 Most recently Sparrow partnered with Rose Water Designs to create a collection of both statement necklaces and every day pieces, like the gold trinity necklace I'm wearing. Everything is hand made by West Michigan designer Lauren Silvis and is either 14k gold or sterling silver. And because I'm so excited over everything Sparrow has to offer, I've decided to share the wealth with all of you. 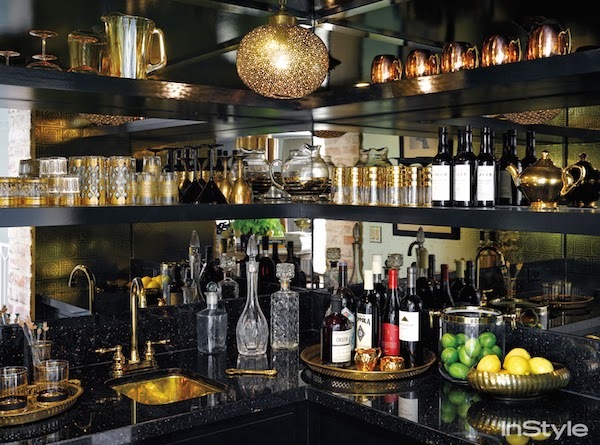 One lucky Closet Confessional reader will win a $50 gift card to Sparrow to spend on anything you like (scroll to the bottom of this post to enter). But hurry because the giveaway will close this Sunday, October 19th at 11:59pm EST and I will announce the winner on Monday, October 20th (giveaway is open to residents of US and Canada only - sorry to all my worldwide followers!). Detroit is a playground for creatives. It is a city of passion. It’s filled with dreamers, creators, inventors and doers. It’s a city where - with a little persistence, perseverance, and grit - an unconventional idea can be transformed into a reality. But it is also a city that is not always easy. It is a city that tests your stamina before fully opening its arms to you. And because of that, we are losing an endless supply of talent who leave our fair city for an “easier” chance of success in other places. In a city with unlimited potential, we need to have available resources to not only retain our talent, but to encourage and support that talent. The Detroit Garment Group Guild is hoping to do just that. 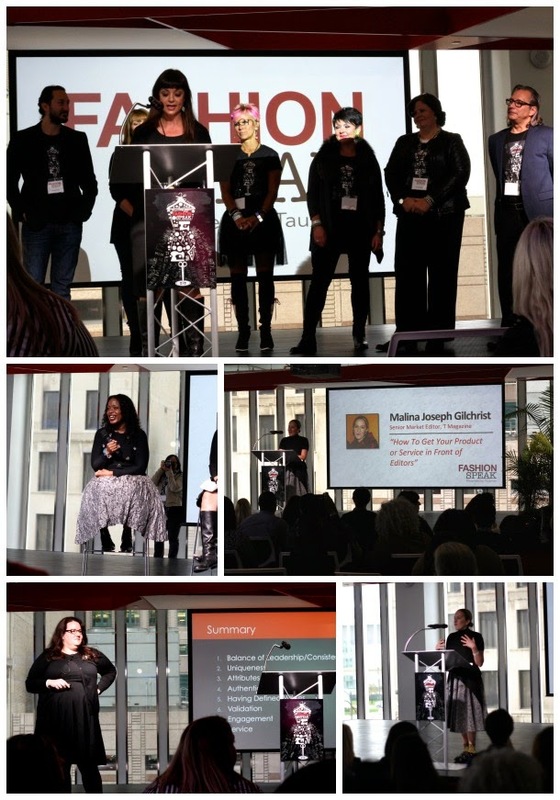 The group, which focuses on the fashion industry, helps to provide the education and tools necessary to become a successful entrepreneur and business owner in Michigan. 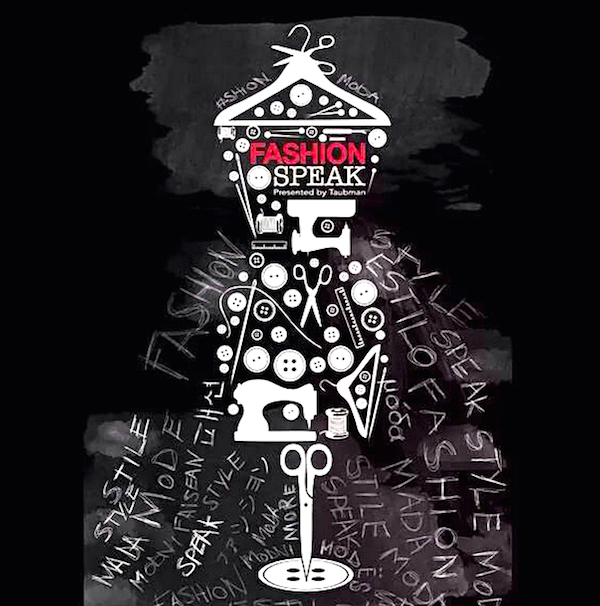 On Thursday the DG3 will host the second annual FashionSpeak conference, providing lectures, workshops, and networking that will focus on "the business of fashion." 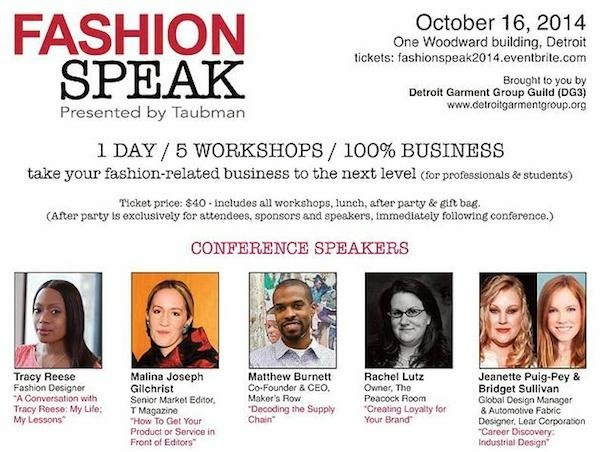 It is an incredible event that connects the Metro Detroit fashion community with leaders and experts in the field (check out the panel of uber impressive speakers, including Fashion Designer Tracy Reese). Whether you're a student with a passion for fashion or an entrepreneur trying to launch a business, this is one event you don't want to miss. FashionSpeak sold out last year and only has a handful of tickets left for this year's event, so if you have an interest in the industry, be sure to grab your tickets ASAP. You owe it not only to yourself, but to your city. 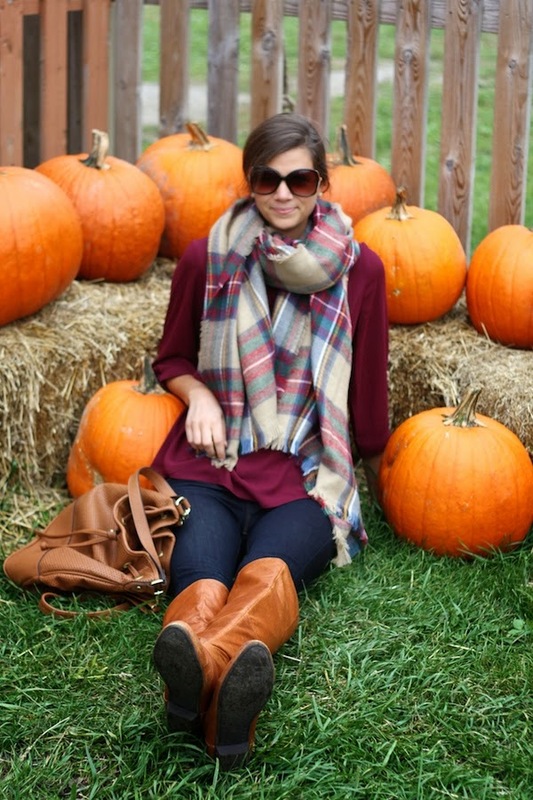 I love some good clichéd fall fun. 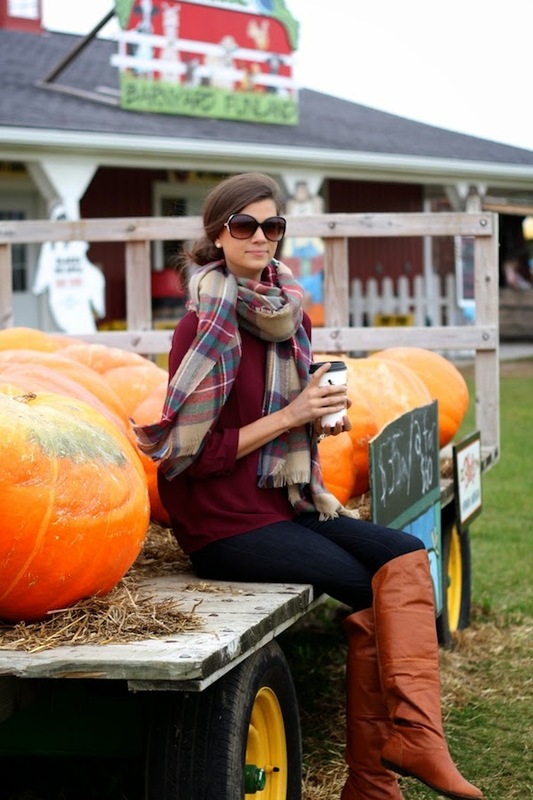 And it wouldn't be October without an obligatory trip to the cider mill for donuts, pumpkins, and of course cider (both the spiced and spiked variety). 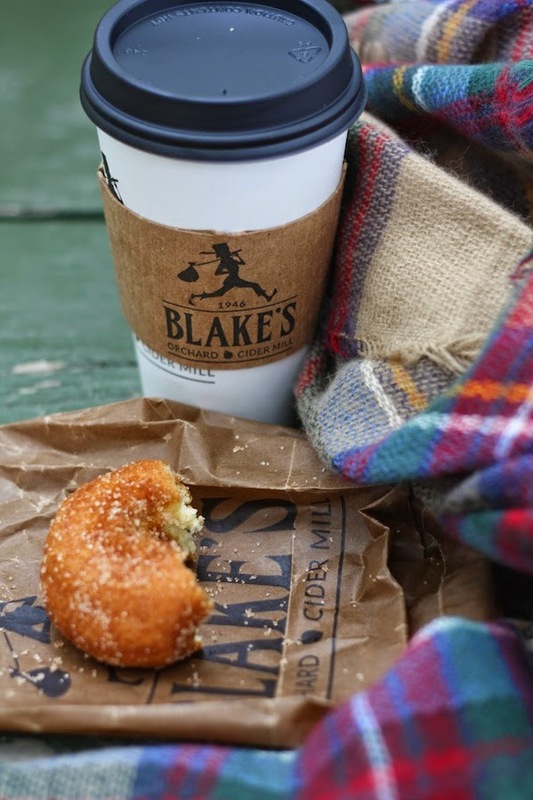 Blake Farms is one of the best - and most popular - cider mills in the Detroit area, but as much as I love clichéd fall fun, I hate dealing with all the other people who also love clichéd fall fun. So in order to avoid the crowds, my ladies and I took a little midweek field trip for some crowdless fall fun. And it didn't feel cliché at all. 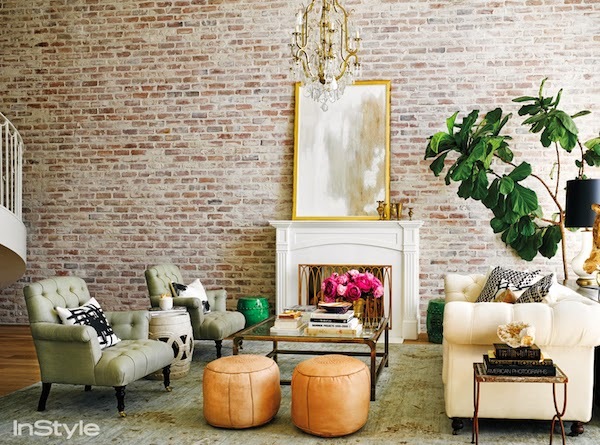 Has anyone else seen Lauren Conrad’s new penthouse in this month’s InStyle? Oh. Em. Gee.